Want to discipline your child using positive parenting strategies? 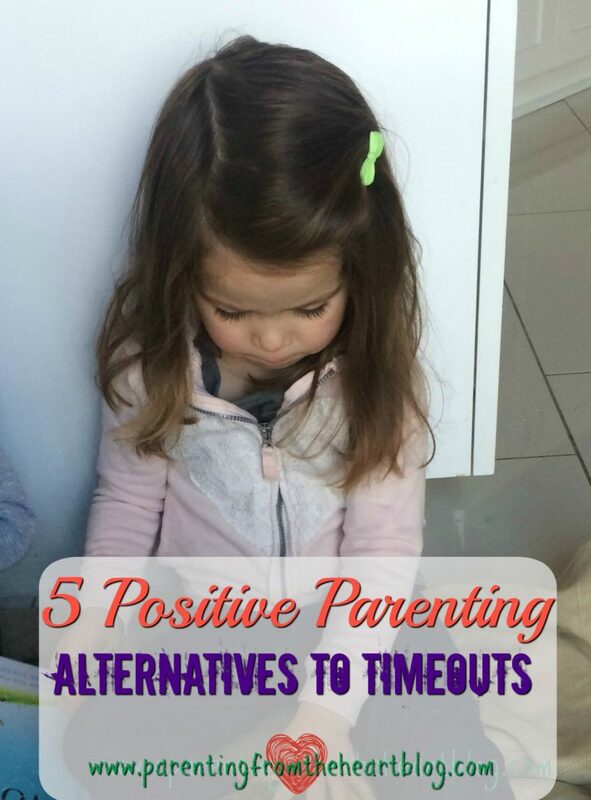 Check out there 5 alternatives to timeouts below! I remember when I came across that first website. I had poured over it because it was laden with so many rich, positive parenting strategies. As I combed through each assertion nodding, I took note of what I would do as my then one-year-old and newborn grew older. 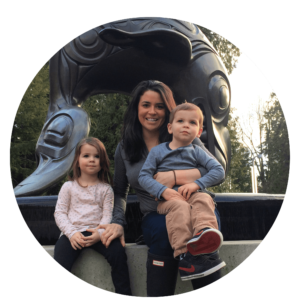 I had taken Developmental Psych; I had watched countless reality TV shows about parenting. Okay, maybe the latter isn’t the best resource out there. But still, I had no clue timeouts were a no-no. I did a little more reading and found other resources confirming my first. So I parented on, sans timeouts. The issue? Without this tactic in my arsenal, I eventually felt a bit handcuffed. It took a bit of brainstorming, but I now have some pretty solid alternatives to timeouts that still are disciplinary. Before enacting them, I really recommend figuring out the family rules. The essence of ours is as follows: gentle touches, use your words, do good listening, and use a nice voice. When these rules are broken, my first course of action is to acknowledge what has happened and give a warning. 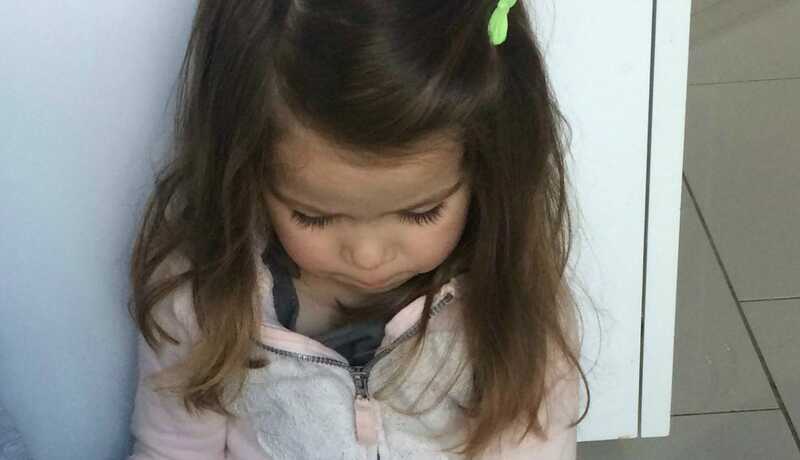 For instance, “Either you use nice words or you will lose a sticker.” Sometimes, it is evident; my kids are simply dealing with big emotions and need empathy and someone to coach them through what is going on. However, there are times where the issue goes beyond a bit of understanding. And that is when I go to my alternatives to timeout. Unplugging is good for keeping me focused. We have a calm down corner too, but it is in the bed where the dog sleeps. Once she is calm, we can do the coaching. Good list!